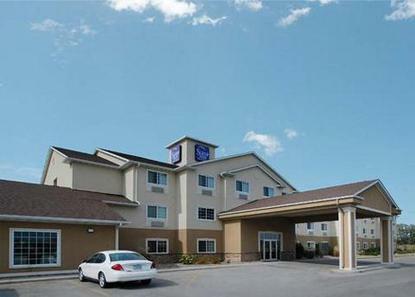 While visiting Des Moines, stay at this 77 room Sleep Inn and Suites located in Pleasant Hills just minutes from Des Moines, Adventureland Park, Praire Meadows Casino and Iowa State Fairgrounds. Free High Speed Internet access in all rooms and public areas. The hotel features Indoor Pool, Hot Tub and Exercise room, along with 35 Suites, some featuring Hot Tubs in room . Pet Accommodation: 12.50 per night. Pet Limit: 2 pets per room.